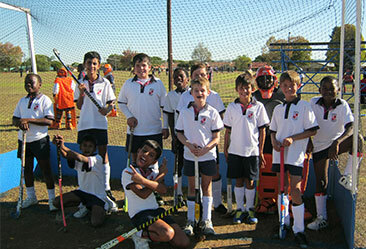 Hamilton offers various sporting opportunities to pupils. 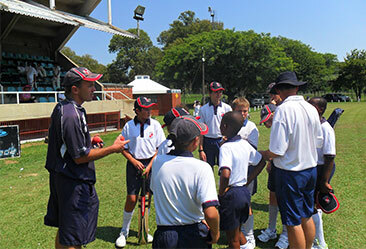 At Hamilton sport forms an integral part of the all-round education offered to our pupils. 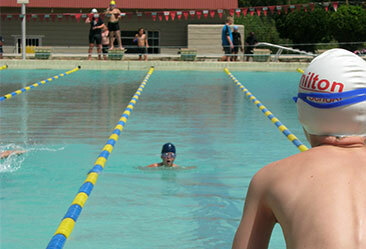 Participation in a wide variety of sporting activities. Sport as a life long activity for reasons of enjoyment, relaxation and good healthy lifestyle. Teaching the basic skills of the many sports on offer. Cultivation of good-sportsmanship and of socially acceptable behavior. Developing skills to a high level of excellence according to the pupil’s ability. 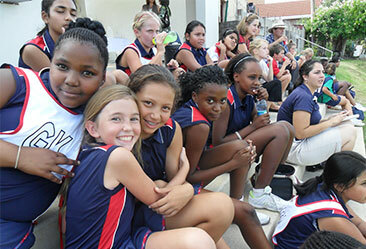 Emphasizing sport as a social activity, with the opportunity to meet new people. Healthy physical development and activity as a vital part of a holistic education. 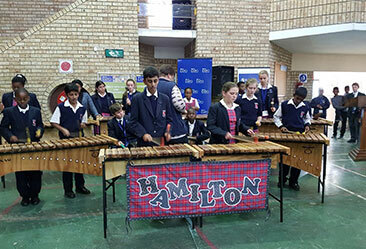 Hamilton offers music and art as some as its culture facilities. For a well-rounded education it is important to expose pupils to a variety of cultural activities. 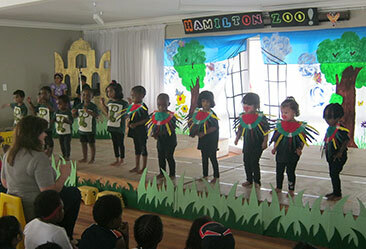 During the school day all pupils go for art and music classes and there is an annual Speech and Drama Festival. 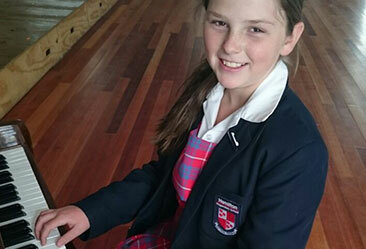 We recognise the benefits of playing a musical instrument so every child from Grade 1 upwards learns to play the recorder and piano and guitar lessons are offered to individuals. 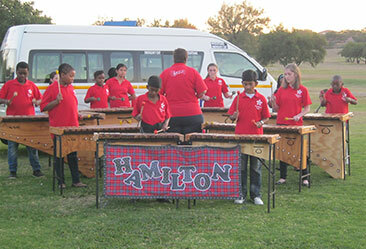 The school has a well-known marimba band that performs locally and in the Wakkerstroom Festival. From time to time, dance classes (modern, ballroom and Zumba) are offered as extra-murals.